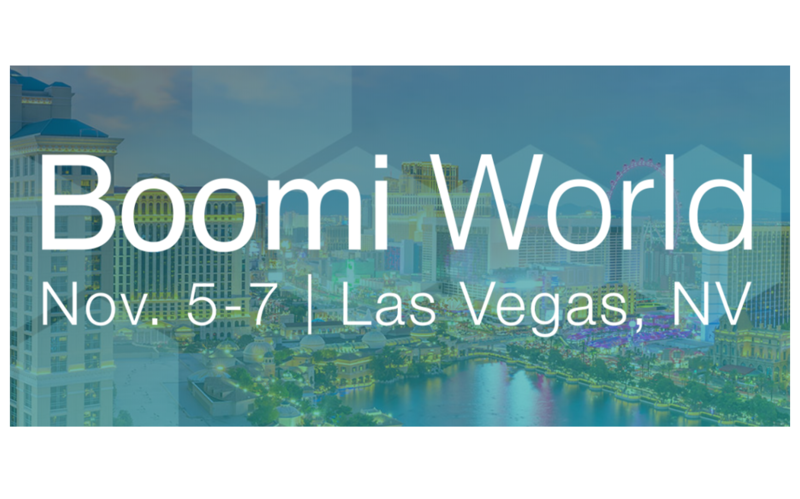 Our customers typically work with Boomi Professional Services when it’s time to implement elements of our unified platform to connect data, applications, business processes and people. 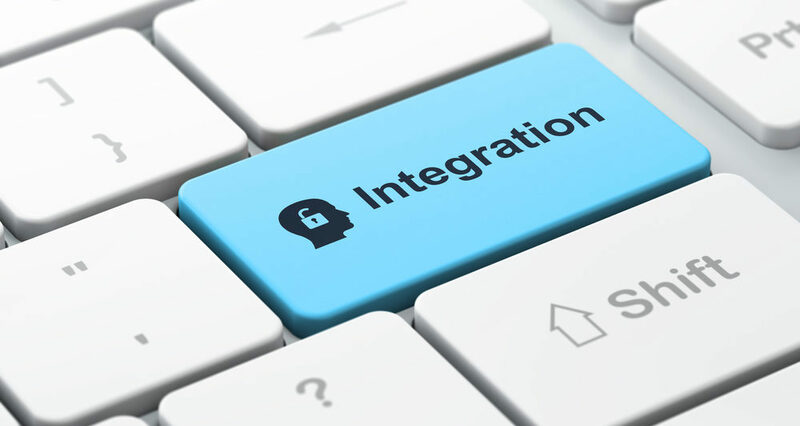 But deploying the Boomi integration cloud is only the beginning of the integration journey for our customers. With that in mind, we are continually evolving our service offerings to find new ways to help our customers throughout the entire integration lifecycle. We’re now expanding those efforts with new post-implementation service packages. It is no longer business as usual for utility companies across the globe. 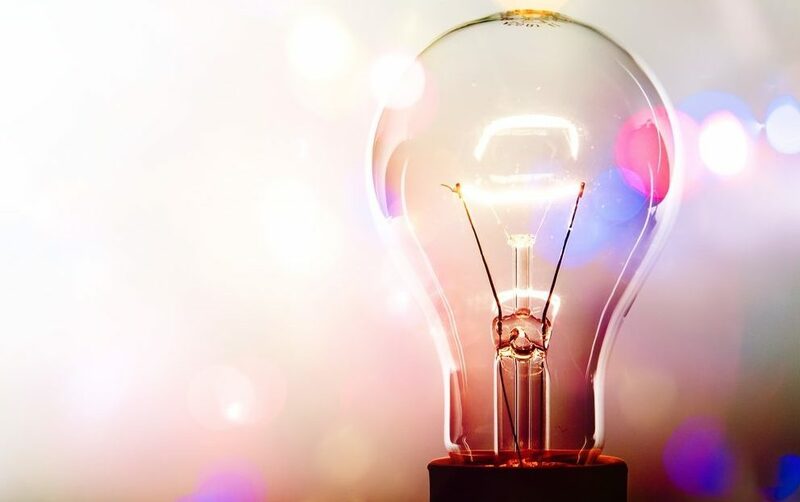 Their customers now expect all digital experiences to measure up to the best mobile app, while deregulation, rapidly evolving energy technologies, and the Internet of Things are placing enormous pressure on utility providers to evolve. 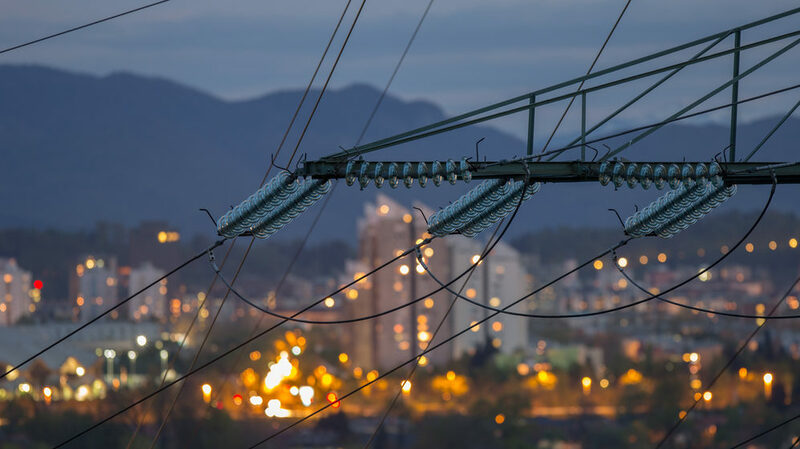 To help utility providers modernize their IT infrastructure to drive digital transformation, Accenture has created the Accenture Customer Experience Solution (ACES) for Utilities. 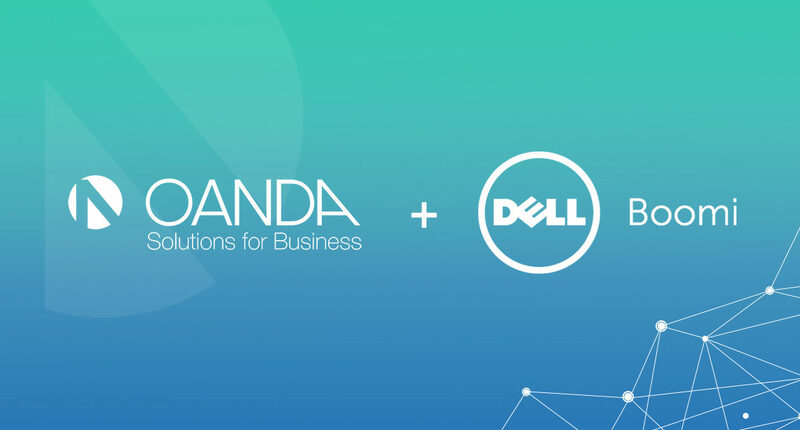 Today we’re announcing the availability of the Spring 2018 release of the Dell Boomi platform, the industry’s most effective and comprehensive cloud-native, enterprise integration cloud. 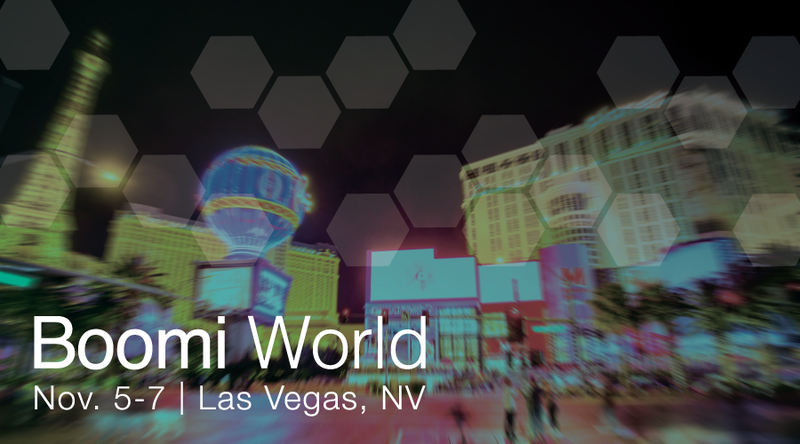 This latest release helps Boomi customers more efficiently connect applications, synchronize data and automate workflow processes to build connected businesses. This release brings together new and enhanced features and capabilities made generally available to Boomi customers in the first half of 2018. 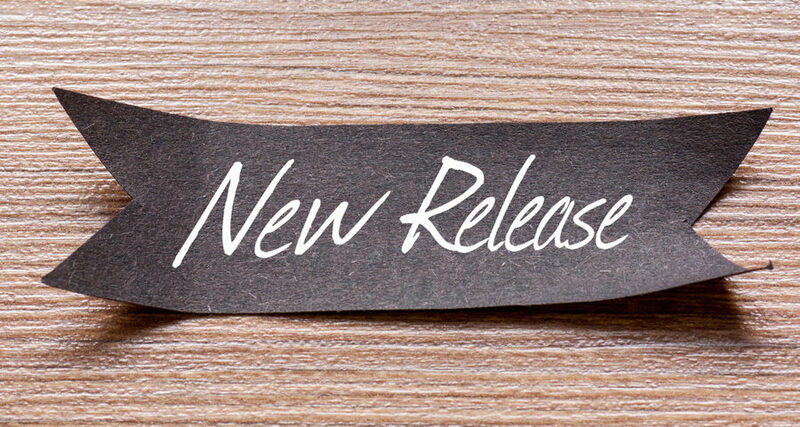 Like earlier releases, this Spring 2018 release reflects Dell Boomi’s continuous innovation and the ongoing development of the industry-leading integration platform as a service (iPaas). 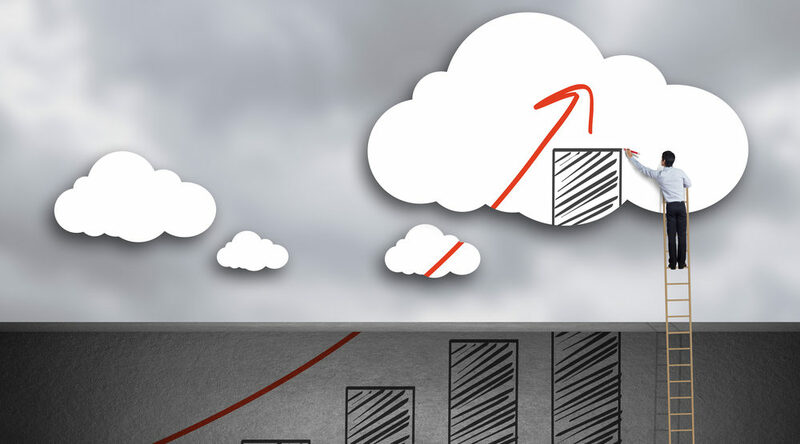 Coupa helps organizations gain greater visibility and control over how they spend money. Their cloud-based suite of business spend management applications provides a rich set of software for automating the workflows guiding procurement, expenses and accounts payable tasks. 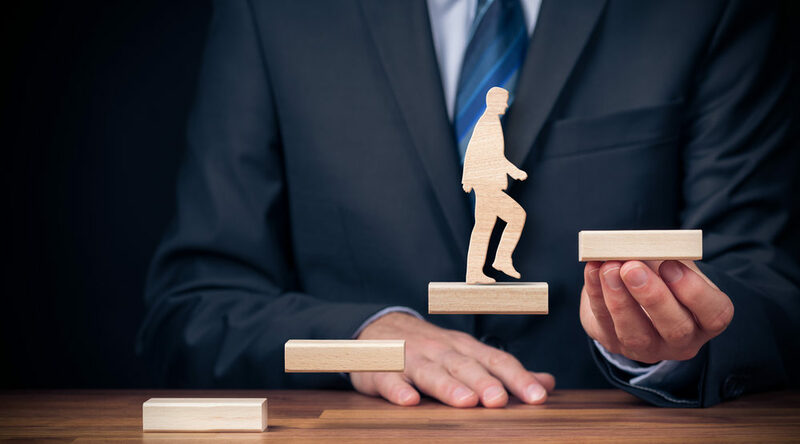 To be most effective, Coupa needs to connect with key data about employees, suppliers, accounts and vendors. Large companies and corporations typically must build a number of interfaces into their other systems (especially ERP) to get the right data into and out of Coupa.